Hal Leonard was recently named America's Audio Partner of the Year & Worldwide Channel Partner of the Year by Avid for 2019 at the Avid Global Sales Conference. The picture above shows Hal Leonard Sales Manager, MI Division, Peter Carlson accepting the award. Pro Tools 2019.3 Is Here! Avid is excited to announce Pro Tools 2019.3, which will be made generally available to the public today. This release introduces a voice limit increase for all Pro Tools | Ultimate customers on active plans, macOS Mojave support, as well as new features that enable fast and fluid creation and experimentation. This virtual modular platform was designed to be the best sounding, most powerful, flexible, and easy-to-use virtual modular instrument available. Ignite is a smaller bundle for a smaller price! Get a taste of Voltage Modular with 45 modules for the ultimate introduction to modular synthesis. The software shown above and much more is available now through the Hal Leonard Virtual Music Software Vault . Join this free service and expand your sales! 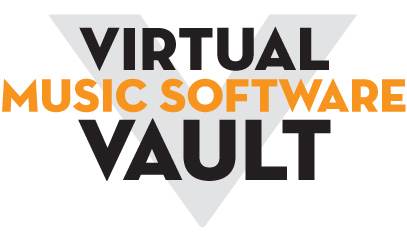 Contact your Hal Leonard sales rep to get started today on the vault! These speakers offer powerful, versatile and convenient sound reinforcement to a wide range of audio applications. They feature an onboard mixer with mic/line input options, Bluetooth audio streaming, plus a USB wireless port. Designed to make live sound portable and easy, these speakers feature 800 watts of power from an advanced Class D amplifier, keeping the overall system weight under 35 pounds. They are ideal for DJs, lectures, meetings, events, as well as for the singer/songwriter or acoustic duo. 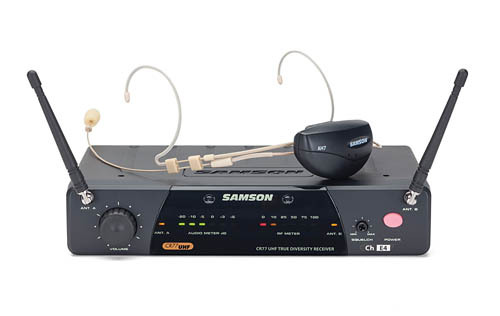 These wireless microphone systems are designed to meet the specific demands of active performers. Each frequency-agile system combines the AH9 micro transmitter with a AR99m micro receiver for a highly-portable, rechargeable setup with high-definition sound. Includes a low-profile DE10x headset microphone. Perfect for singers, presenters, educators and interviewers. 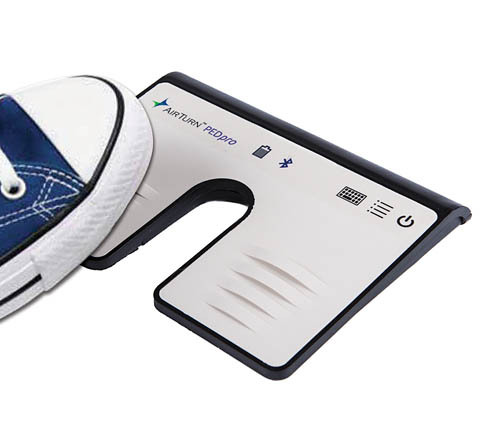 The price of the PED Pro 2 has been changed to $75 as of March 1. Dealer margin remains the same. Our new catalog includes software, interfaces, controllers, speakers/monitors, mics, wireless systems, powered speakers, mixers, and more. Also includes brand-name gear for guitars, basses, keyboards, ukuleles, and more instruments; plus accessories like tuners, stands, folders, mobile device accessories, headphones, and more. Ask your Hal Leonard sales rep to add this catalog free of charge to your next order (HL 90015803), or view a PDF here. See Hal Leonard Catalogs page for more catalog offerings. Evolve your mixing and mastering skills with up to 60% off plug-ins like Ozone 8, Neutron 2 and Music Production Suite 2. Expires March 31. Get instant rebates for as much as $100 from now through March 31 on the following items. Specials are valid on qualifying sales during the promotional period submitted by April 21. The following temporary MAP reductions are valid through March 31st. Ask Your Sales Rep About Our Current Specials! Sales restrictions to some countries may apply. All prices listed in U.S. funds. Reproduction in whole or in part without written consent of the publisher is prohibited.